We are proud to announce that we have started our Youtube Channel. 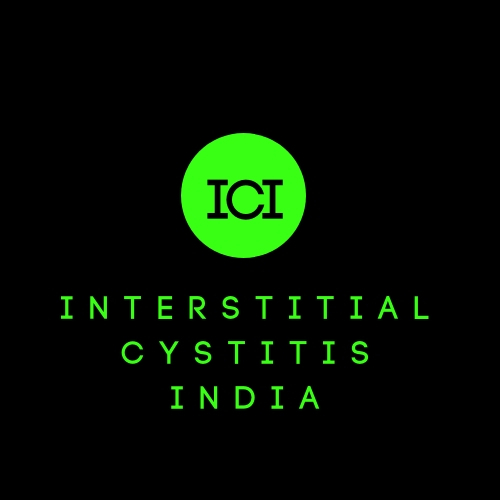 If you are an Indian IC patient then do subscribe to our channel for more information. We have already featured Rajesh Taneja who spoke on Indian diet. We also invited Dr Sandor Lovasz from Hungary to speak on his pathbreaking instillation technology for IC patients. 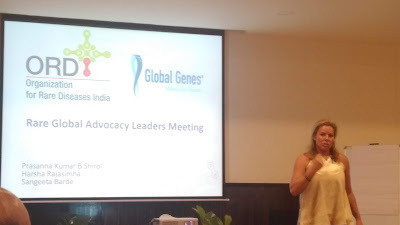 Founder of Interstitial Cystitis India Forum Ms. Balaka Basu also delivered a lecture in the recently concluded GIBS on the role of support group.